KW Materials Handling is one of North America's leading suppliers of new and used bins and containers. We have helped many companies find the specific container for their application. 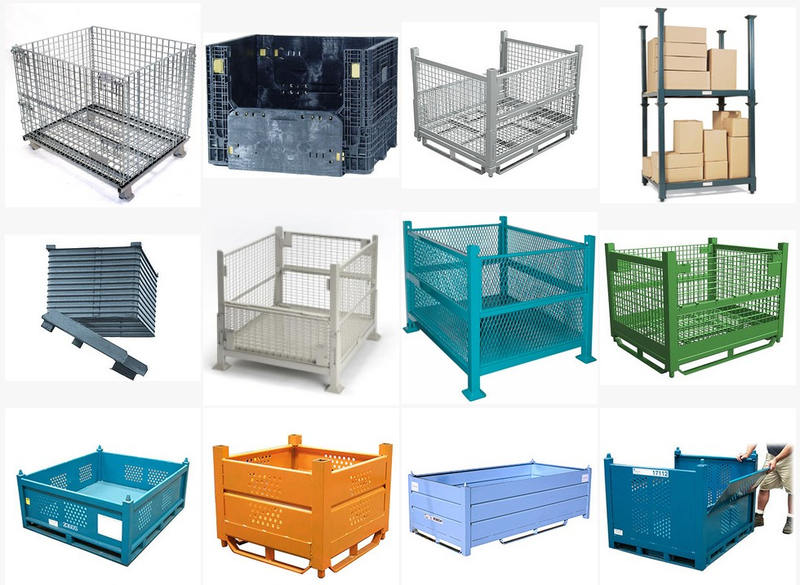 We specialize in finding large quantities of bins for our customers. KW Materials Handling has access to the largest inventory through our North American dealer network. 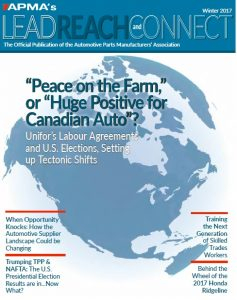 Please view our current ad in the Automotive Parts Manufacturers' Association ( A.P.M.A. ) publication. Click on the magazine cover below to take you there. KW Materials has a large selection of used containers. They are easy to work with and will work with you to find used containers that will meet your company’s needs. When I purchased used containers they were able to paint our company name on the containers and weld the doors shut. When I need used containers in the future, I will definitely contact KW Materials. Todd at KW Materials Handling was able to find us a large quantity of used wire containers. We needed over 1000 bins and placed an order with KW Materials Handling and they were able to fill the order and ship us about a truckload a week until the order was completed.